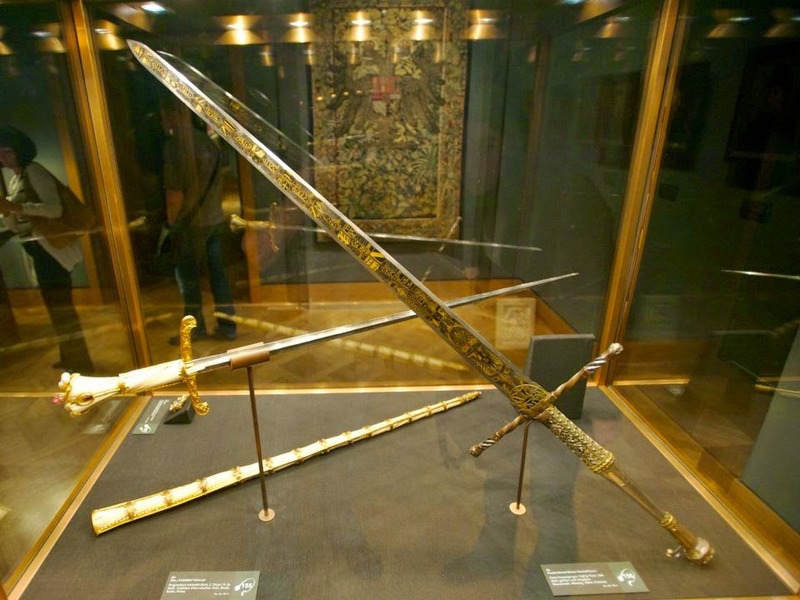 Here are 30 incredible historic artifacts. Some of these are a few hundred years old, others are thousands of years old!. 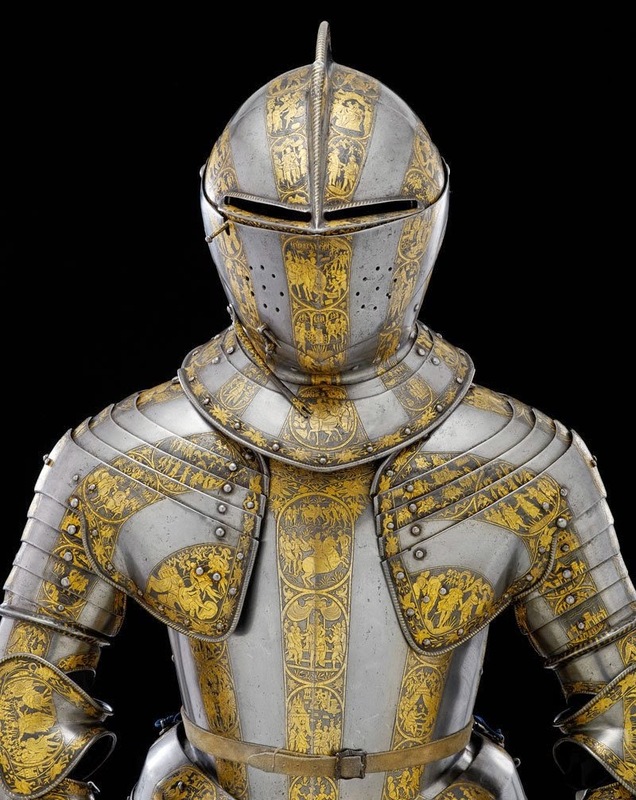 Armour for a Boy, probably Prince Henry Stuart 1608. 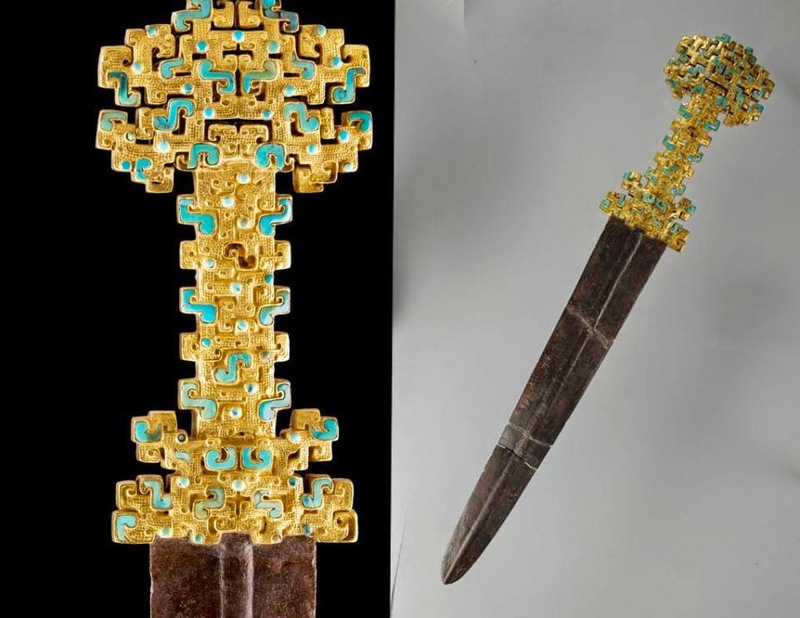 Chinese Qin Sword with Gold Openwork Handle 770 – 476 B.C. 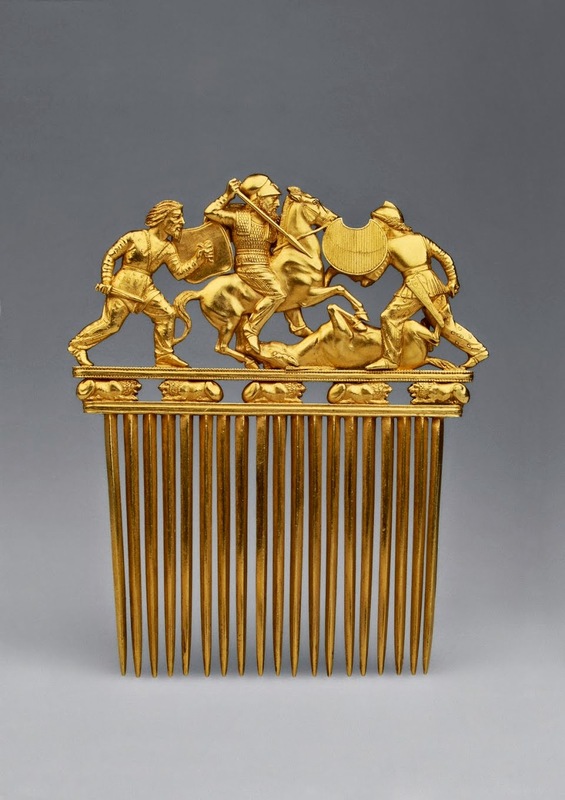 Scythian golden comb 5th century BC. 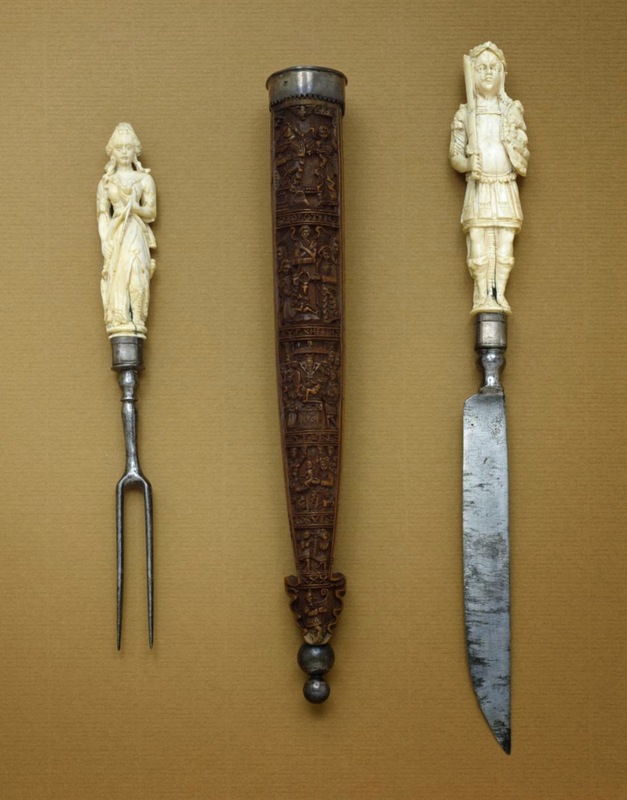 Knife-and-Fork Set with Mars and Diana, ivory and iron 1650-1690. 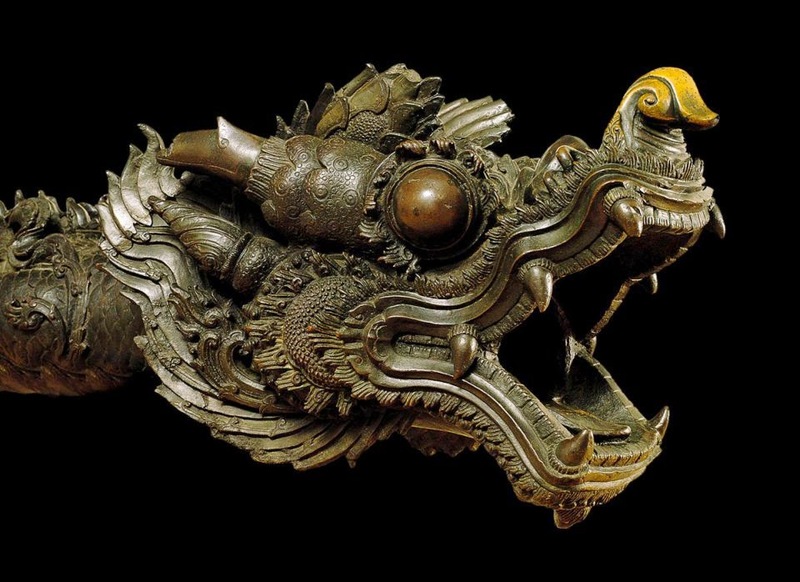 Burmese bronze ‘dragon’ cannon, 1790. 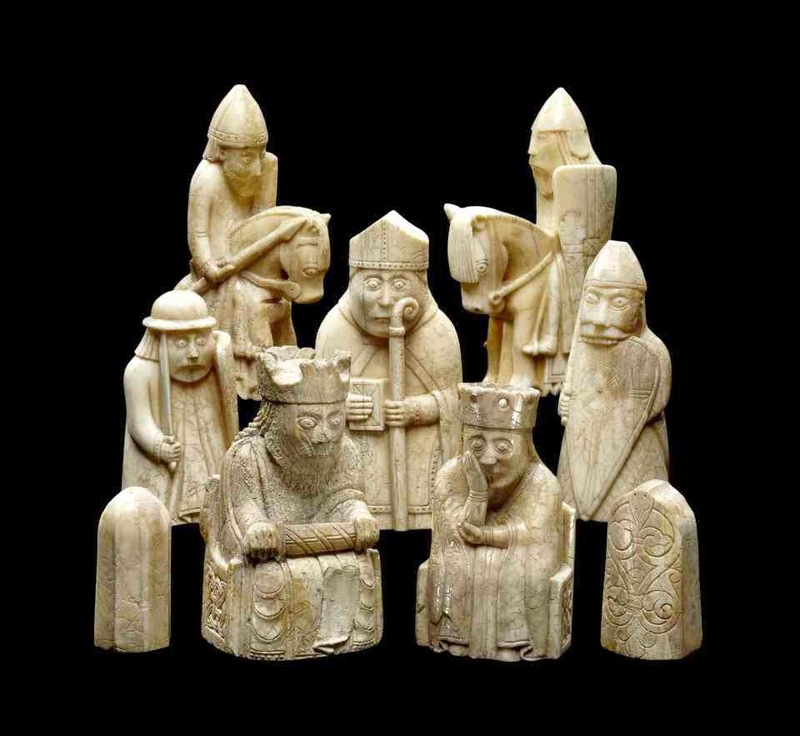 Lewis chessmen – 12th century chess pieces, most of which are carved in walrus ivory. 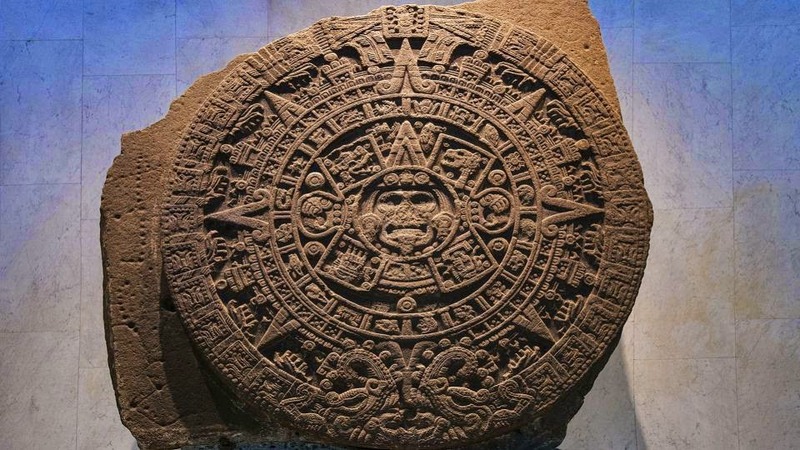 Aztec Stone of the Sun – the exact purpose and meaning of the stone is unclear 14th-16th century. 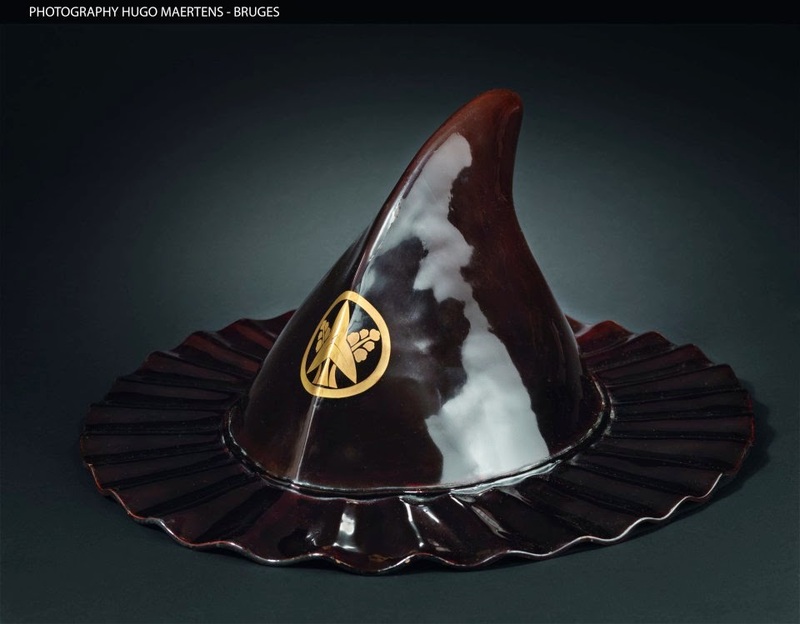 Berlin Gold Hat – 490 grams of gold, overall height 745 mm, average thickness 0.6 mm. Made in the Late Bronze Age, circa 1,000 t.
Helmet Namban Boshi circa 1600. 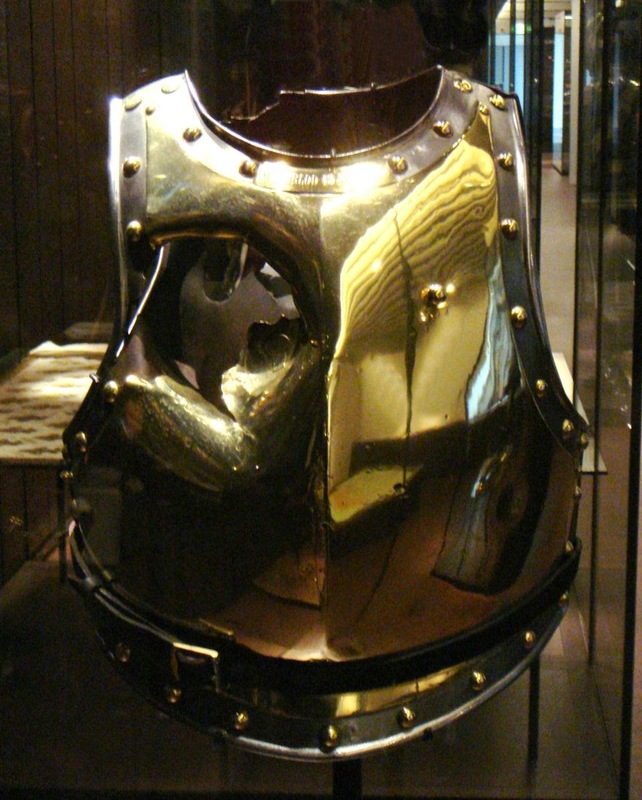 Cuirass holed by a cannonball at Waterloo. 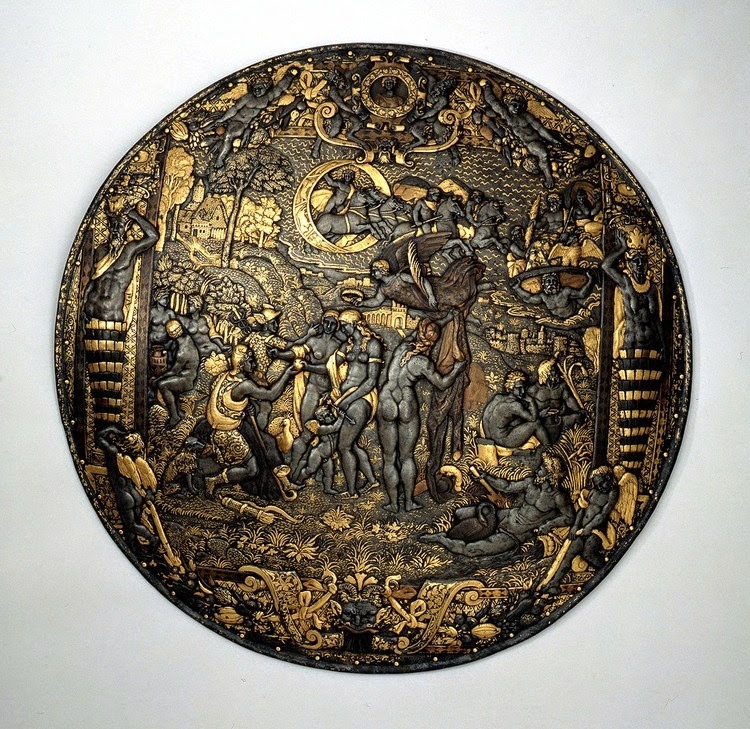 Parade shield made by Leone Leoni, Italian sculptor in XVIth century. 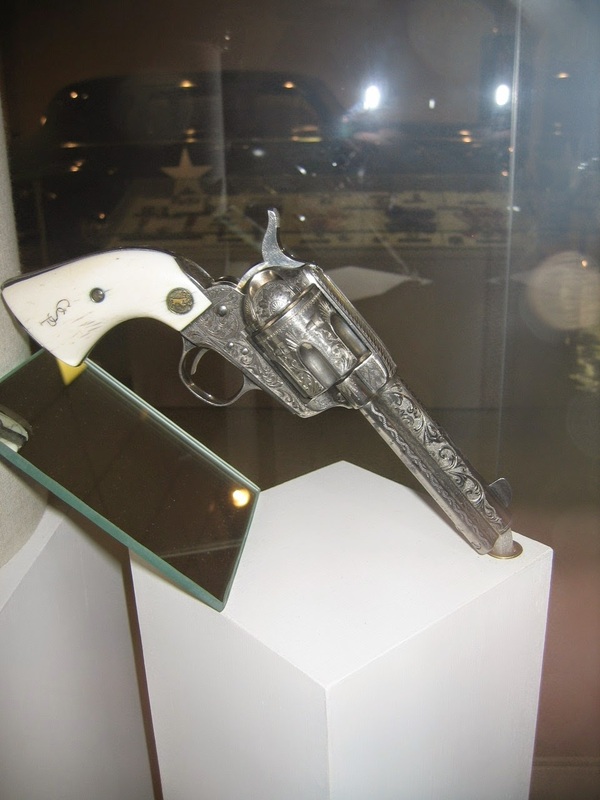 General Patton’s Colt .45 Model 1873. 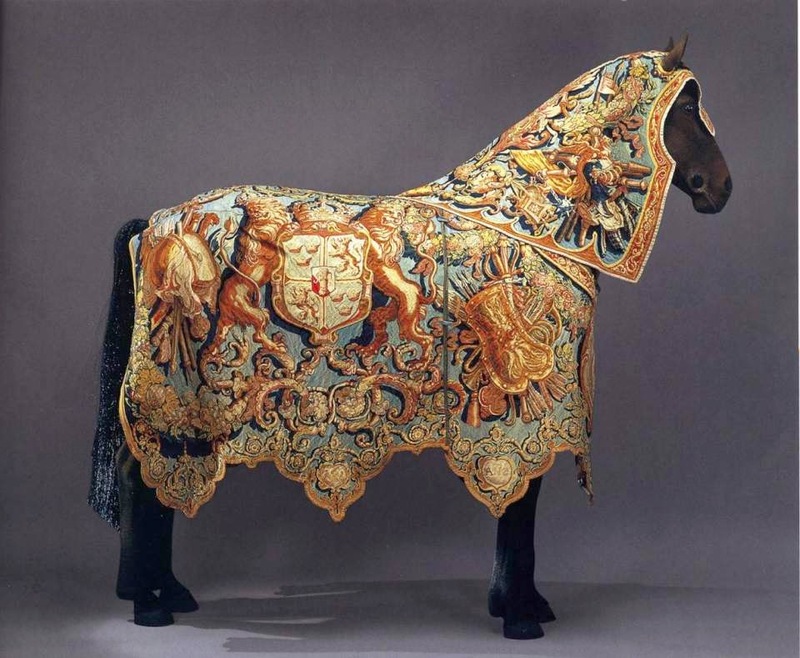 Caparison ordered by Swedish royal household in 1621. 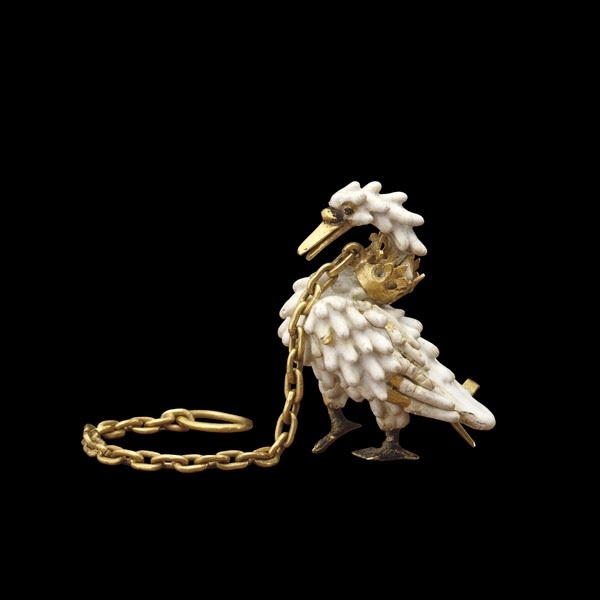 Dunstable Swan Jewel from about 1400. 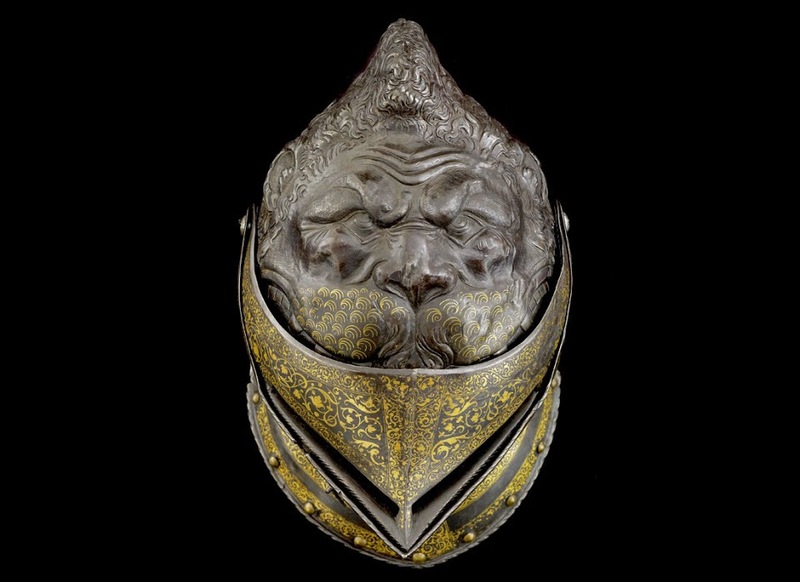 Top of the Lion Armour’s helmet. 16th century, France. 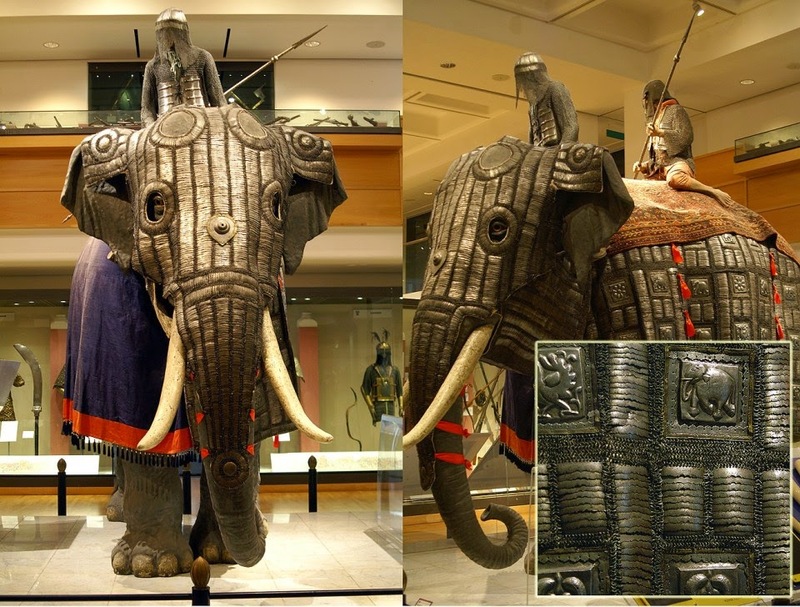 Elephant armour from 17th century India. It’s made up of 5,840 plates and weighs an insane 118kg. 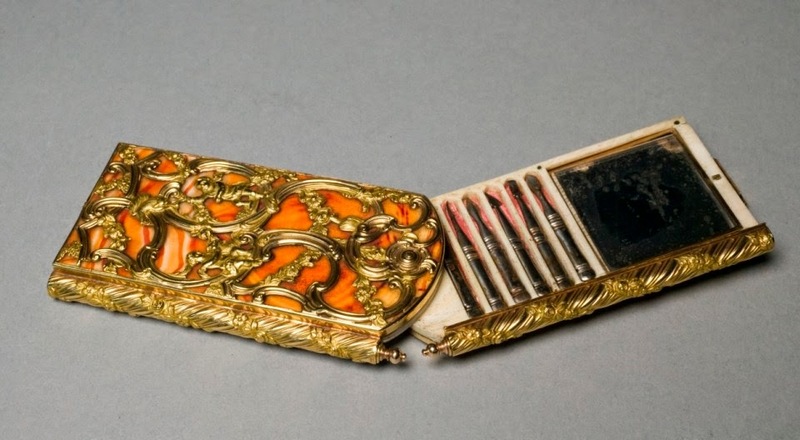 The Sword of Emperor Maximilian I.
Eighteenth century make-up kit from England which includes a mirror, pencils and a manicure set. Gold Silver on Bronze Mycenaean “Lion Hunt” burial dagger. Grave Circle A, Mycenae, Greece 16th century BC. 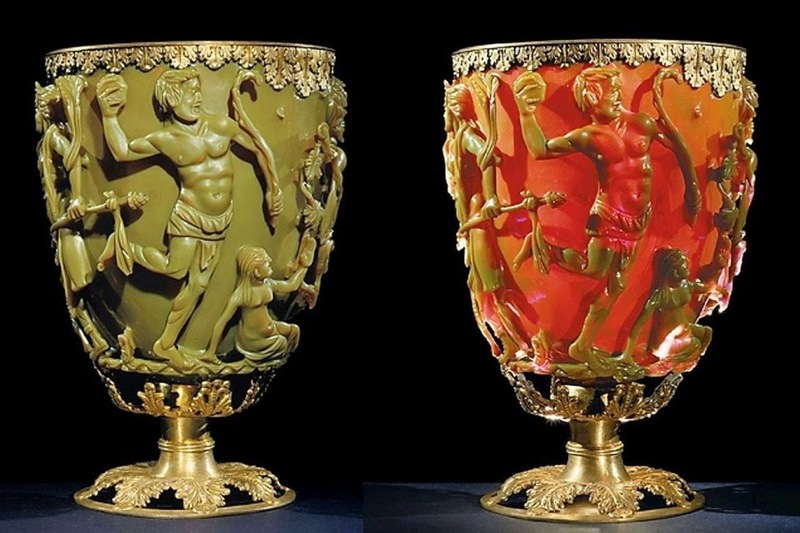 Lycurgus Cup – roman, 4th century goblet which changes colour when held up to the light. 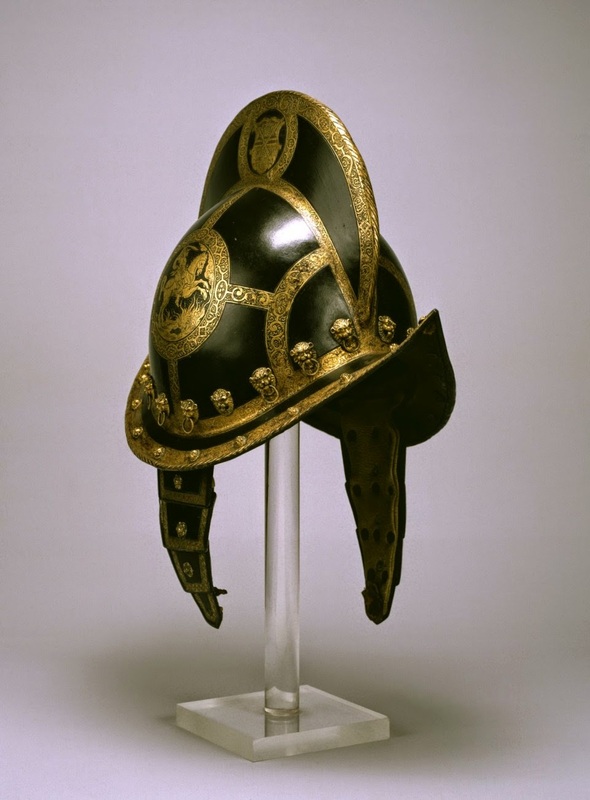 Morion for the Guards of the Elector of Saxony. 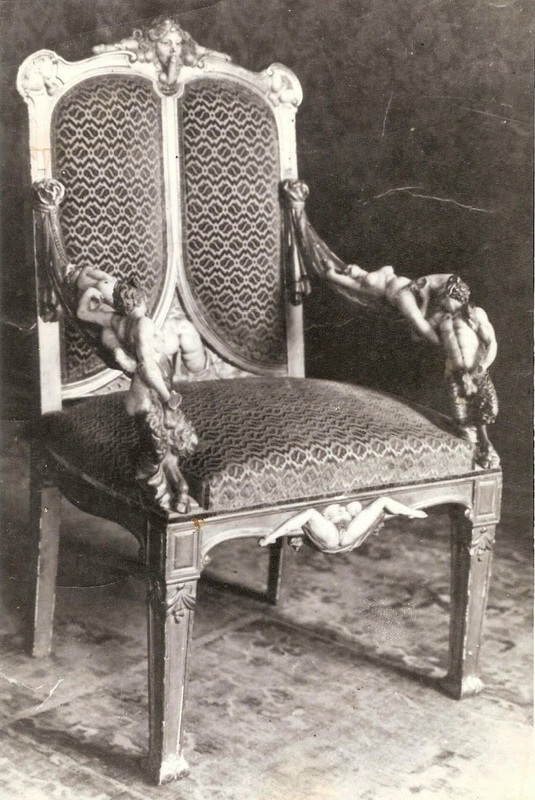 Catherine the Greats chair, probably destroyed by communist in 1950. Peacock Clock from Hermitage Museum. 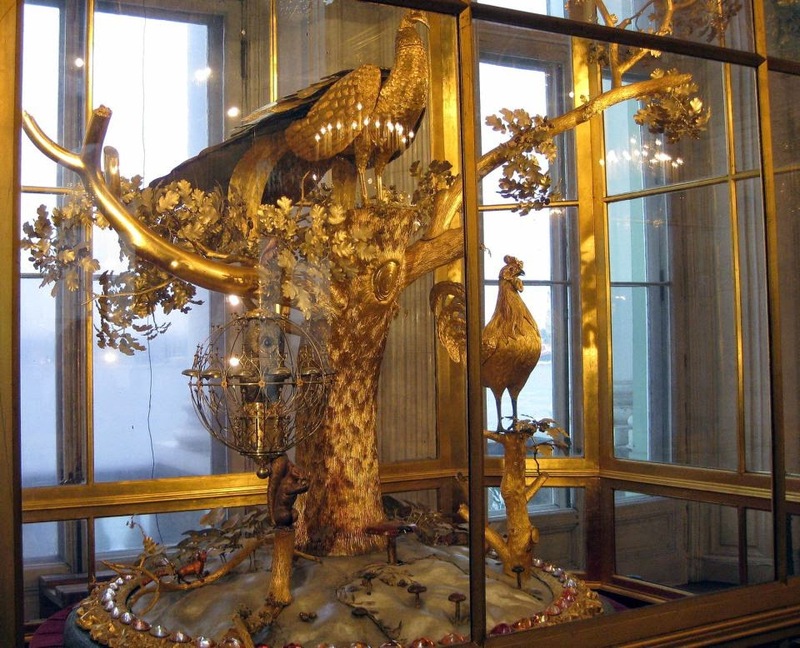 It’s a large automaton made for Catherine the Great in 1781. 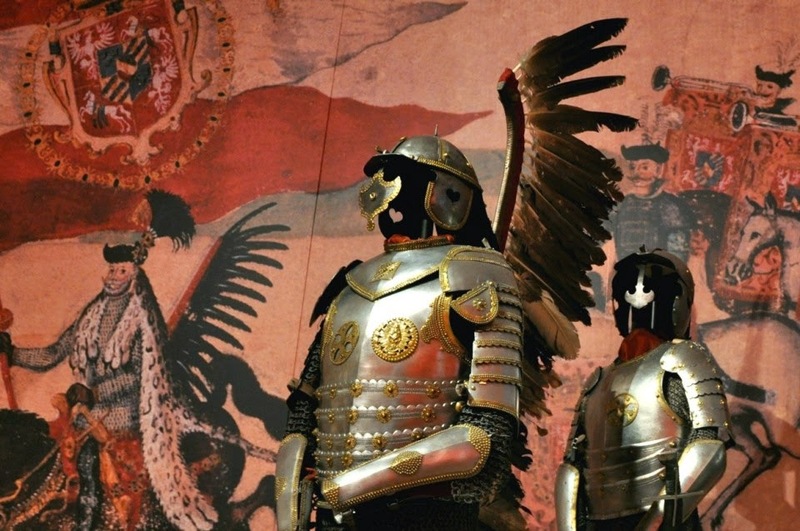 Polish Hussar’s half-armour, mid-17th century. 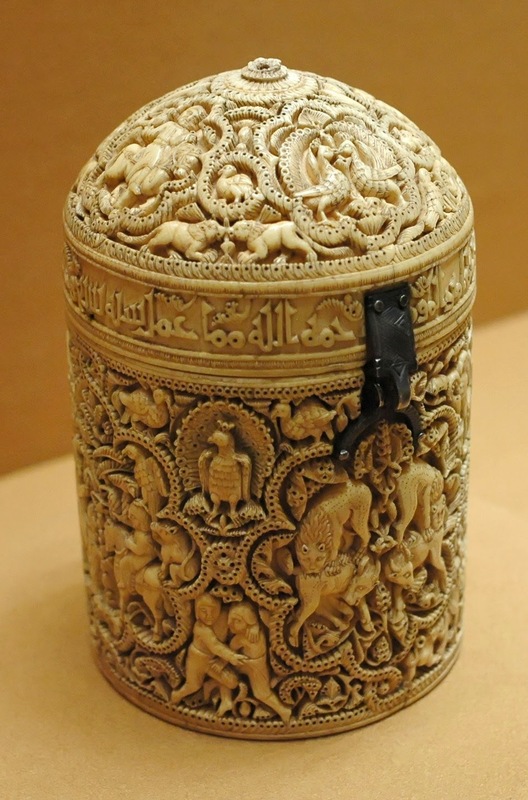 Pyxid Al Mughira from 968 year. 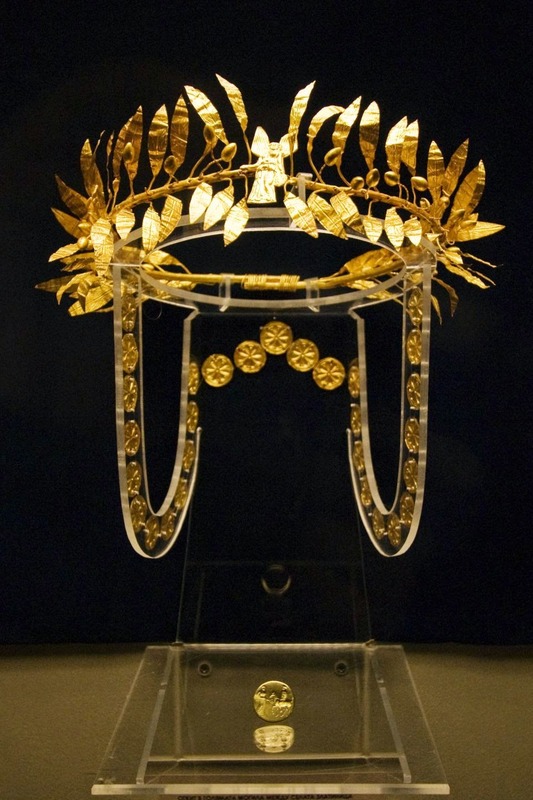 A golden wreath and ring from the burial of an Odrysian Aristocrat at the Golyamata Mogila tumulus mid-4th century BC. 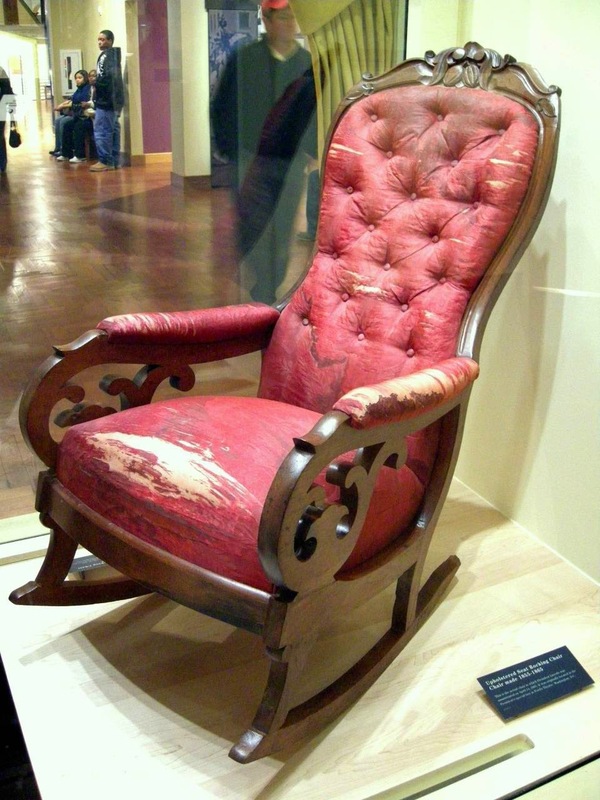 Abraham Lincoln assassination chair from Ford’s Theatre. 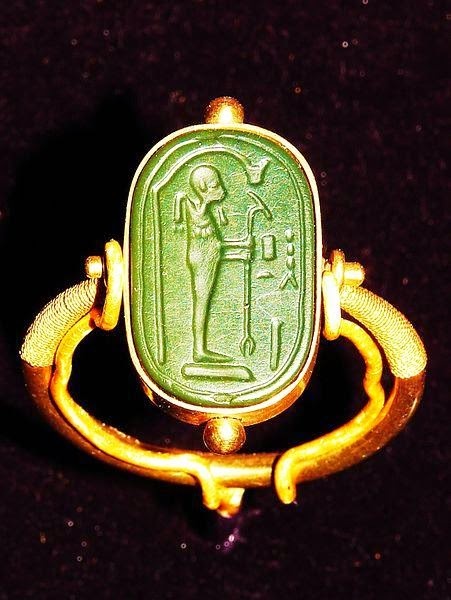 Egyptian ring from the tomb of King Tutankhamen. 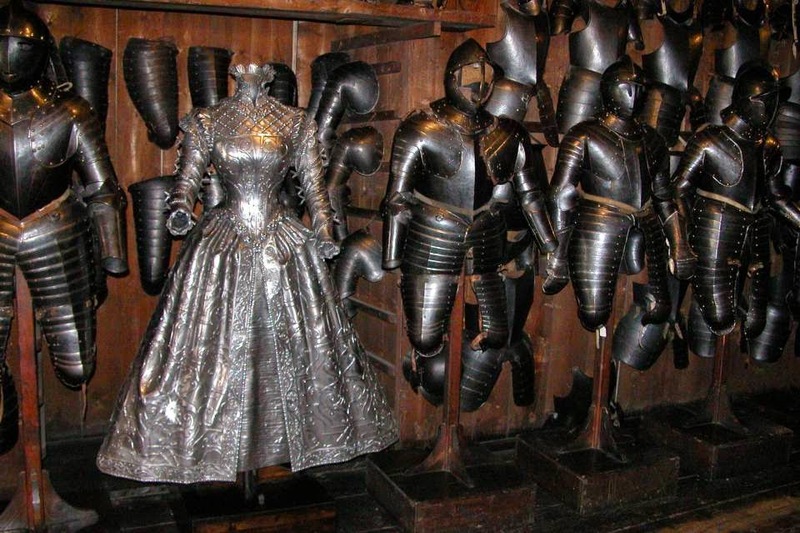 Armoured Dresses, Graz Armoury, Austria. Late 16thEarly 17th century. 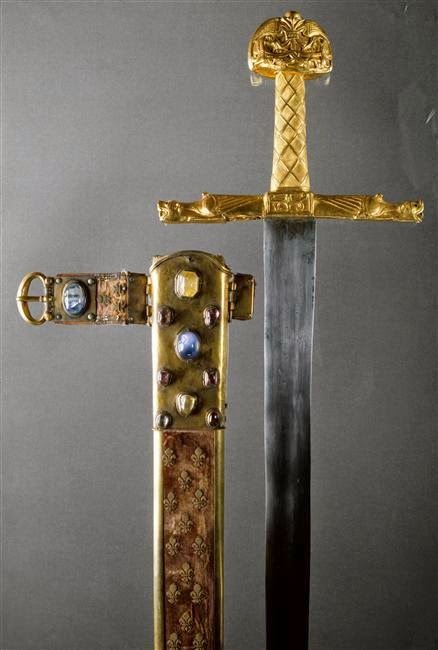 Joyeuse – Charlemagne’s personal sword.